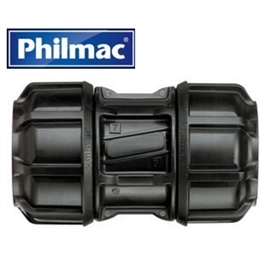 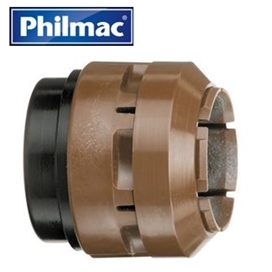 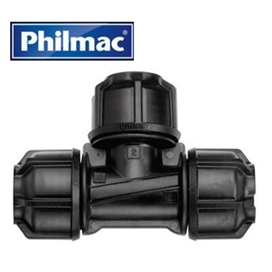 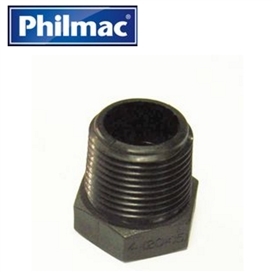 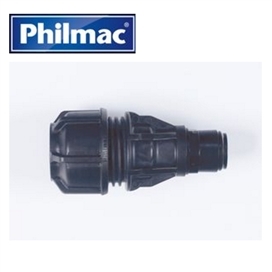 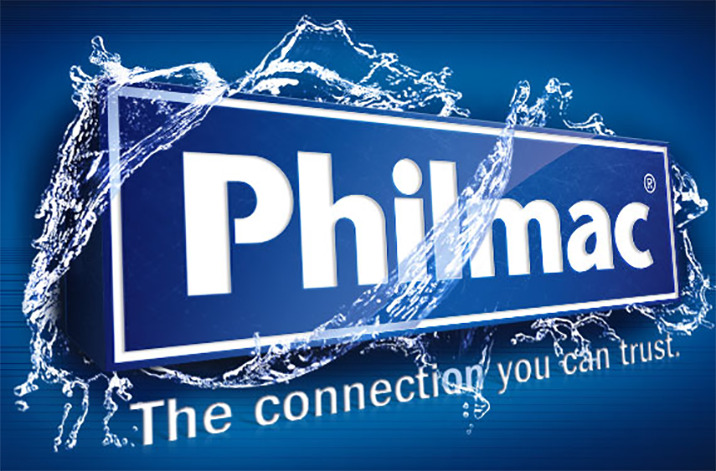 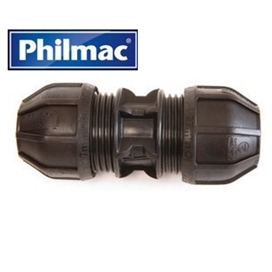 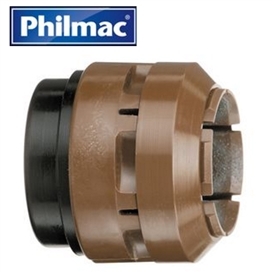 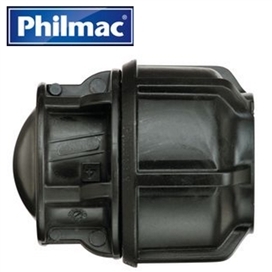 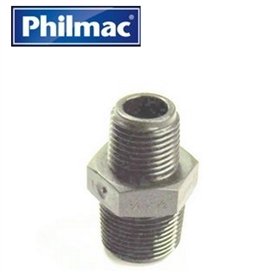 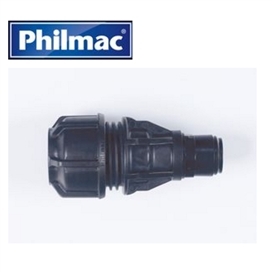 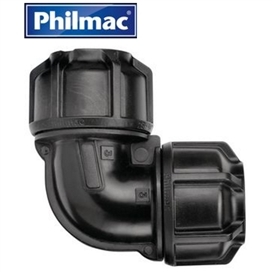 Philmac’s latest range of compression fittings, 3G Metric/ImperialTM, incorporates all the benefits of Philmac's Slide & Tighten technology. 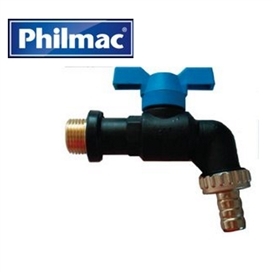 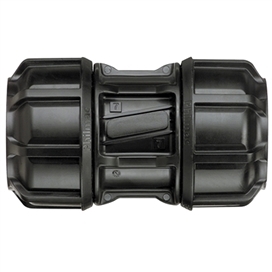 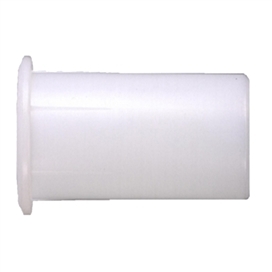 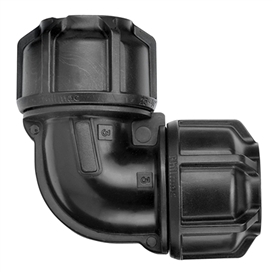 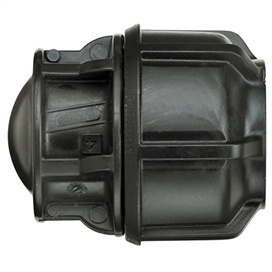 No pipe preparation nor force is required to push the pipe past the seal, so installation is fast and simple. 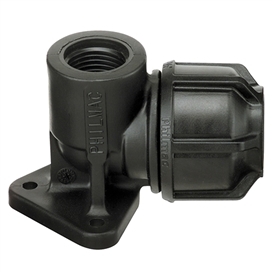 Just insert the pipe into the fitting, tighten the nut by hand then with a wrench. 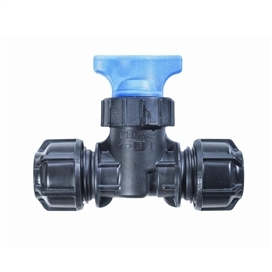 For fast and easy connections between metric and imperial polyethylene. 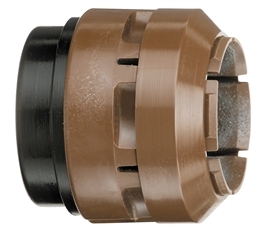 No inserts required for Imperial pipes BS 1972/3284 and IRS 135 Heavy Gauge. 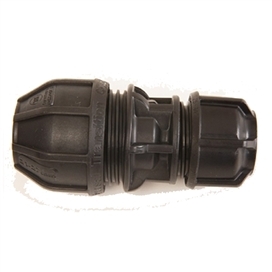 Connection kits for copper and IRS 134 Normal Gauge. 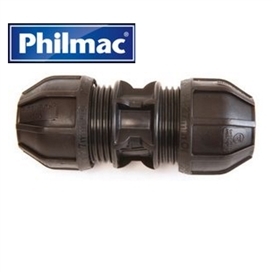 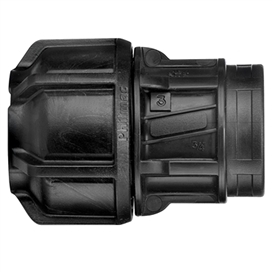 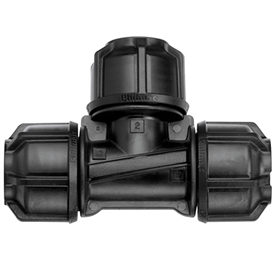 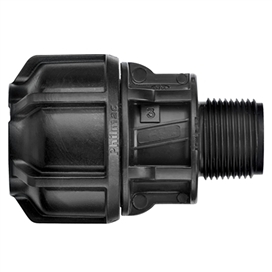 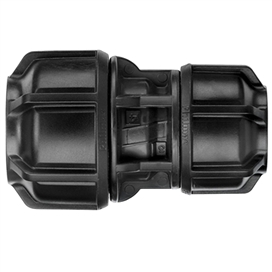 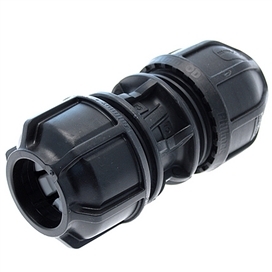 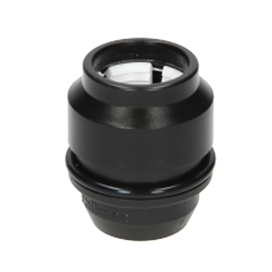 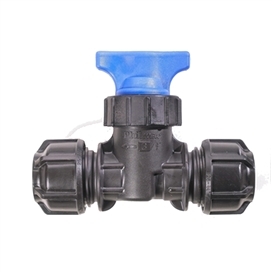 Patent protected, the Metric/ImperialTM plastic compression fitting is the product of our commitment to innovation.